Want to see all the technologies used by rypmarketing.com? 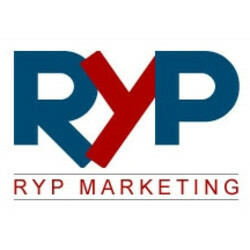 Founded in 2006, RYP Marketing is an online marketing agency that is dedicated to providing effective web design and internet marketing services. Their core areas of expertise are search marketing, search engine optimization, and conversion optimization. For a quick look at additional technographic info on rypmarketing.com or any domain on the web, download our Chrome Extension. Check out our help article to see how Datanyze Insider can help you.